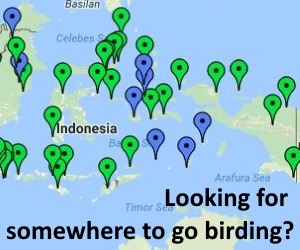 A nice report of a birding trip to Tangkoko, Gunung Ambang, Bogani (Dumoga Bone) and Halmahera. Some useful site details, some nice photos, and a comprehensive annotated list of species recorded. 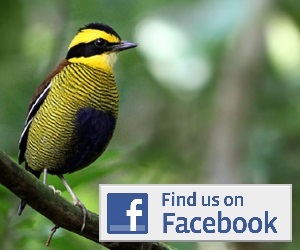 Available to download from Burung-Nusantara here.